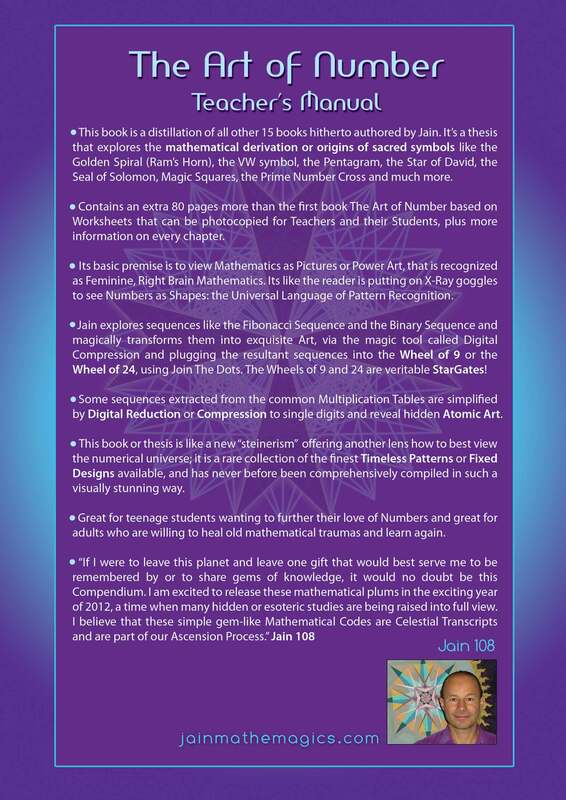 This book is a distillation of all other 15 books hitherto authored by Jain. 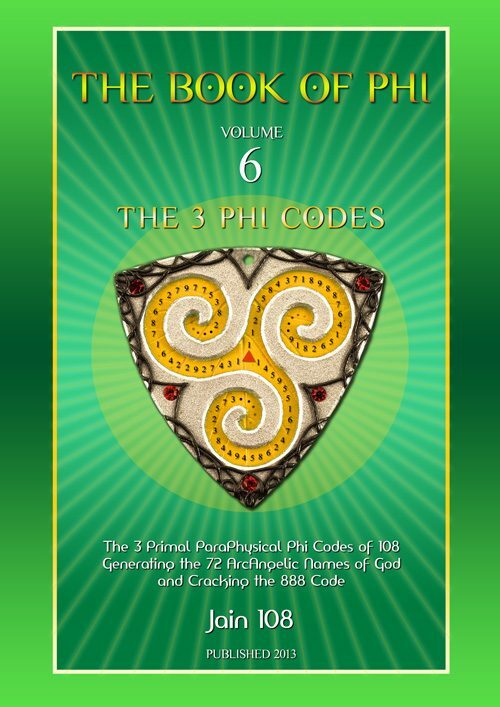 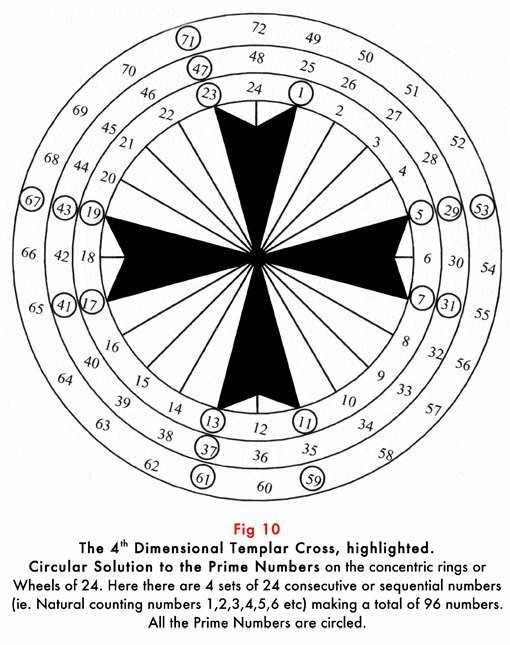 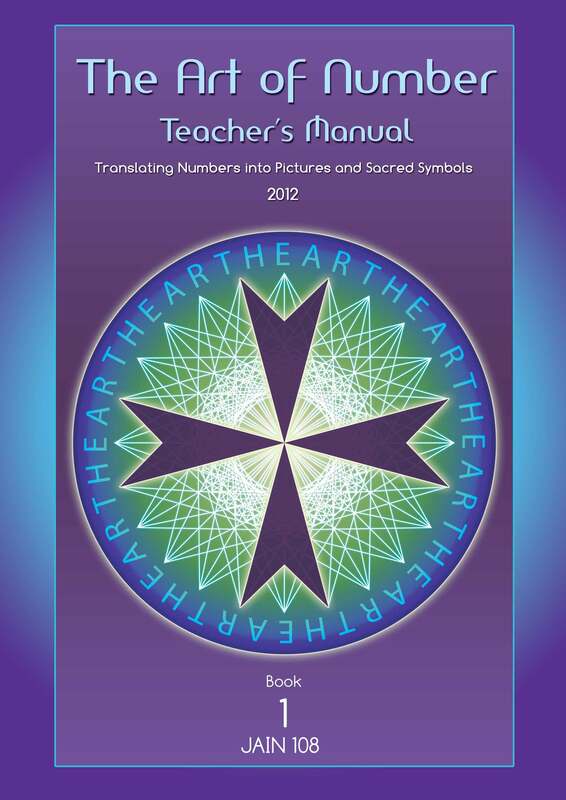 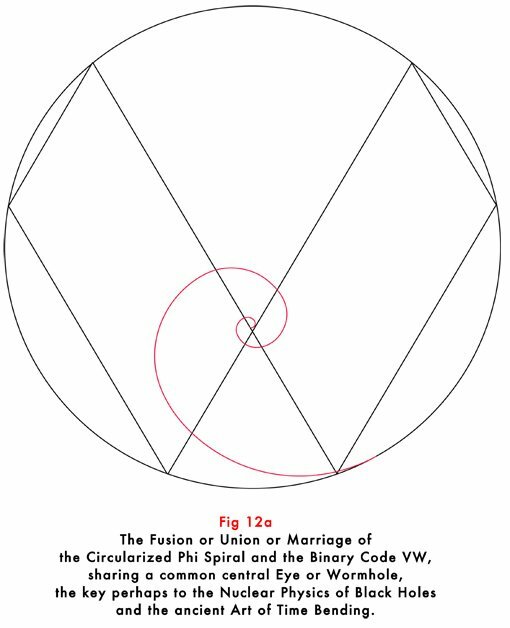 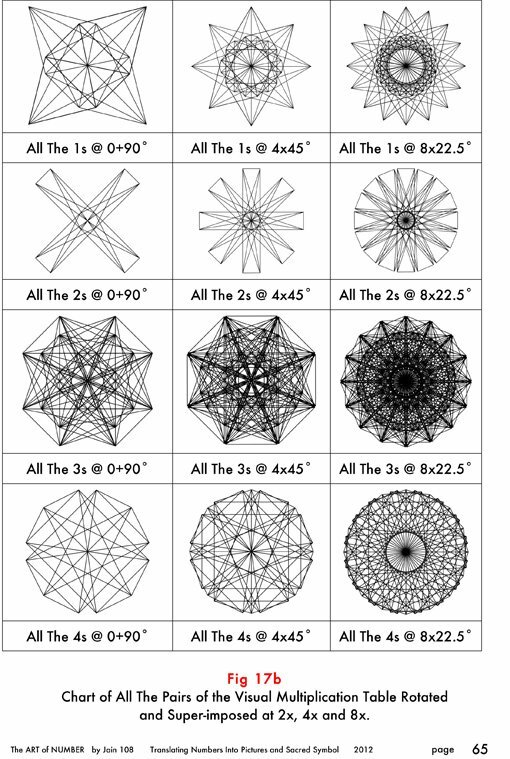 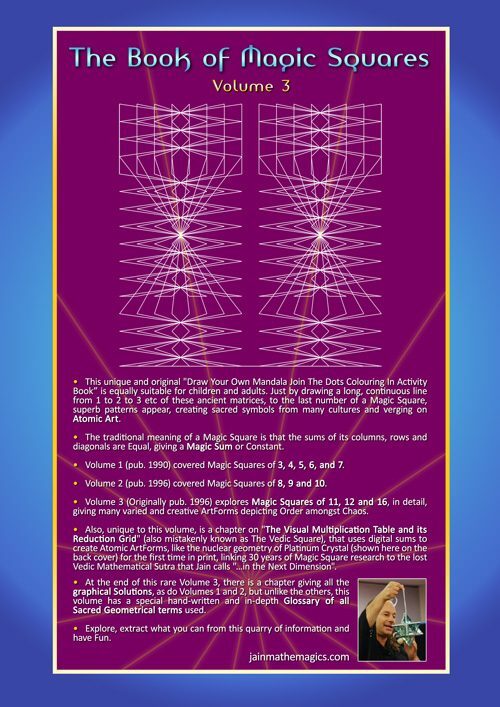 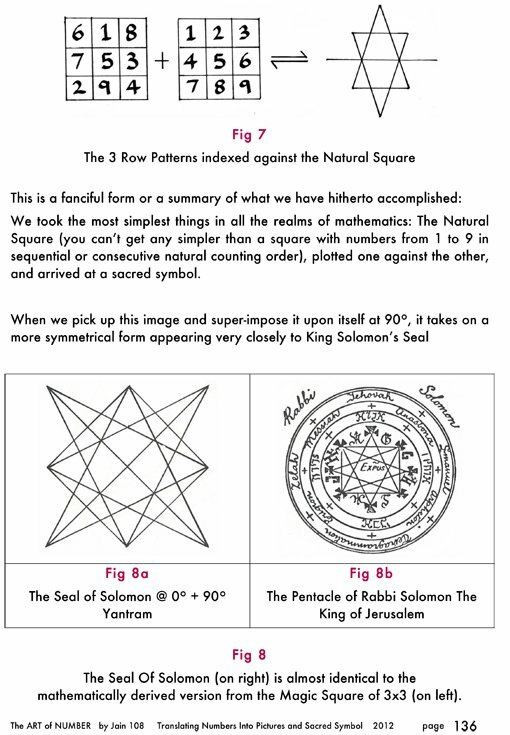 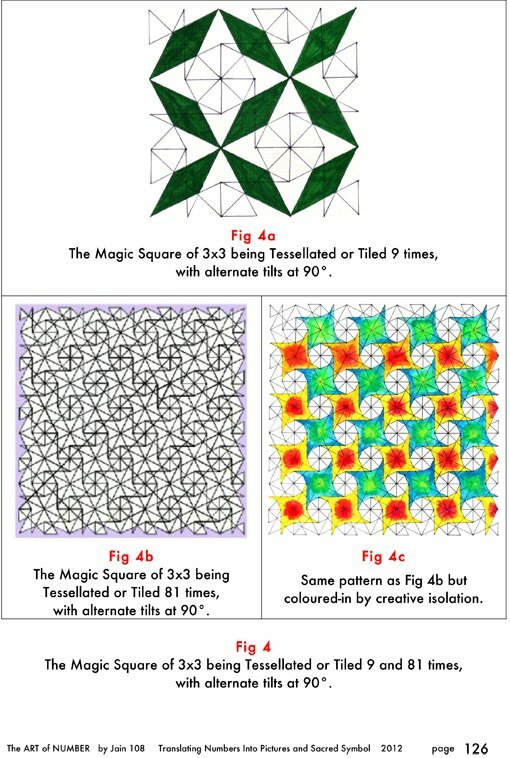 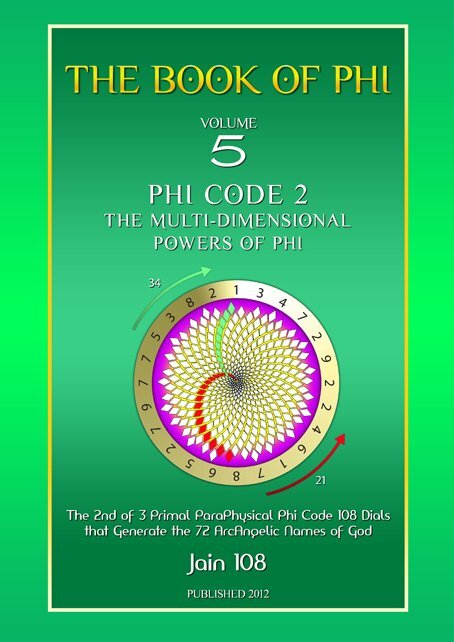 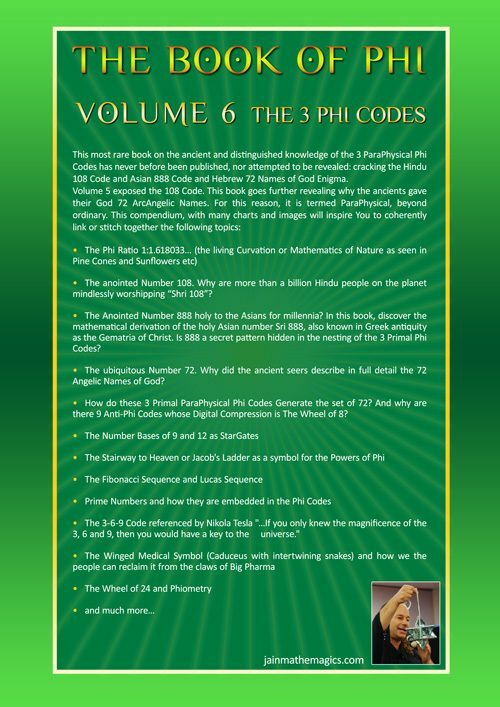 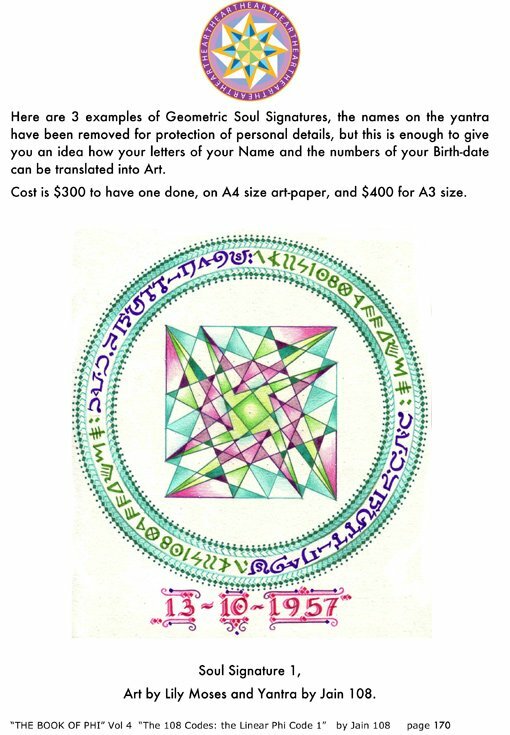 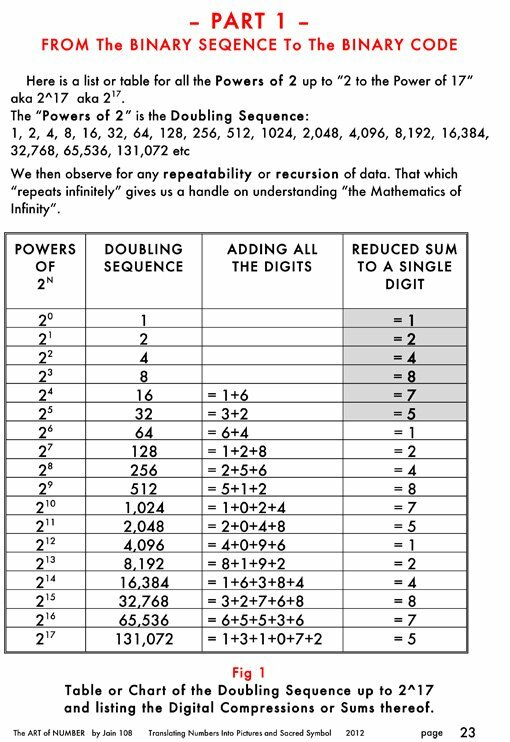 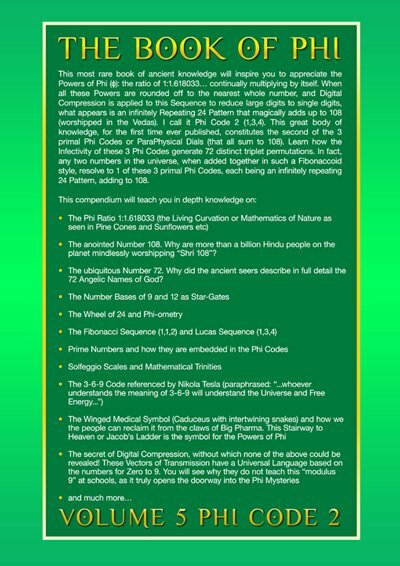 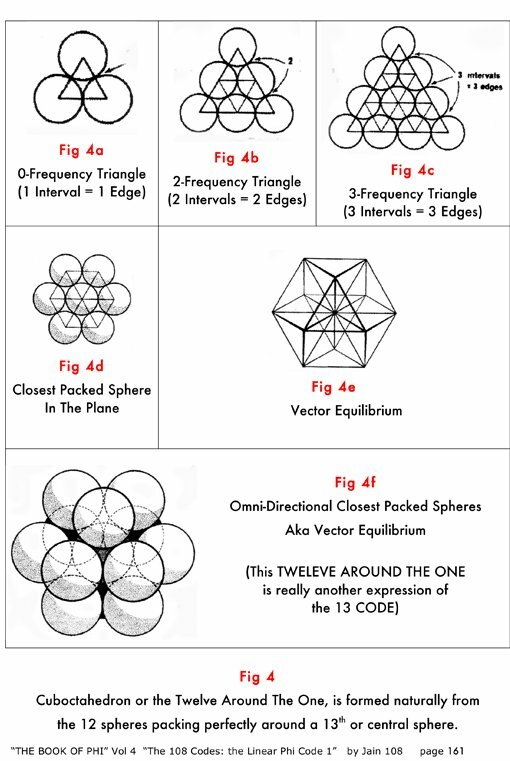 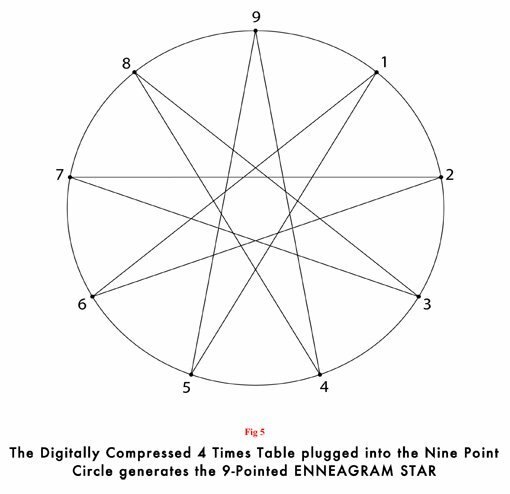 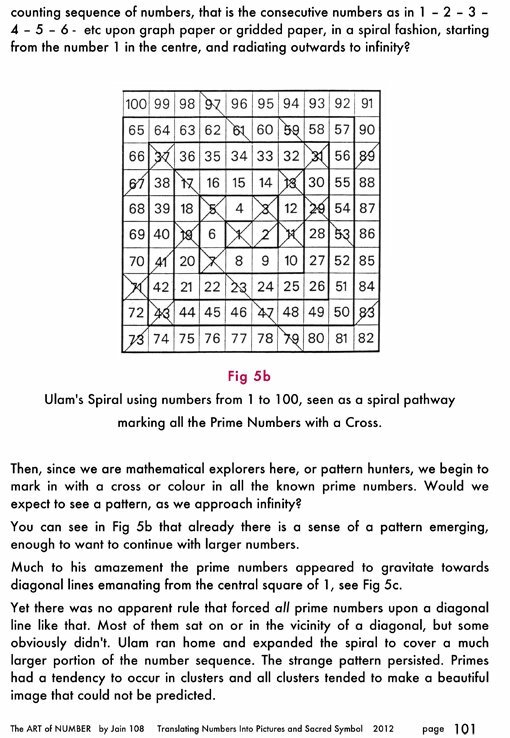 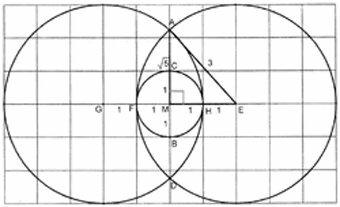 It’s a thesis that explores the mathematical derivation or origins of sacred symbolslike the Golden Spiral (Ram’s Horn), the VW symbol, the Pentagram, the Star of David, the Seal of Solomon, Magic Squares, Prime Number Cross and much more. 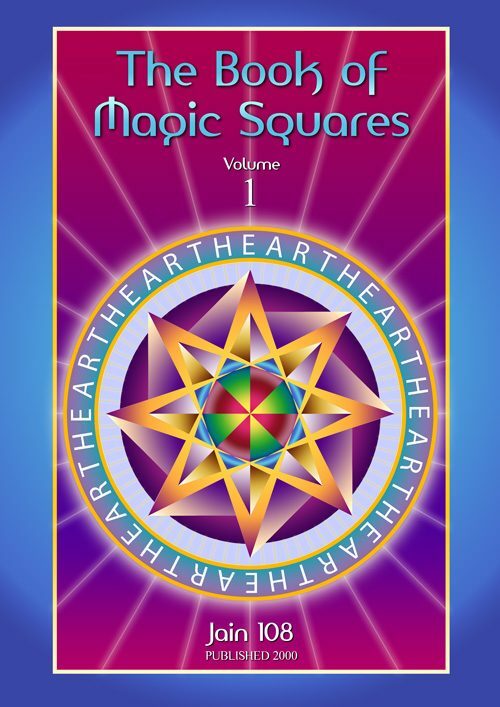 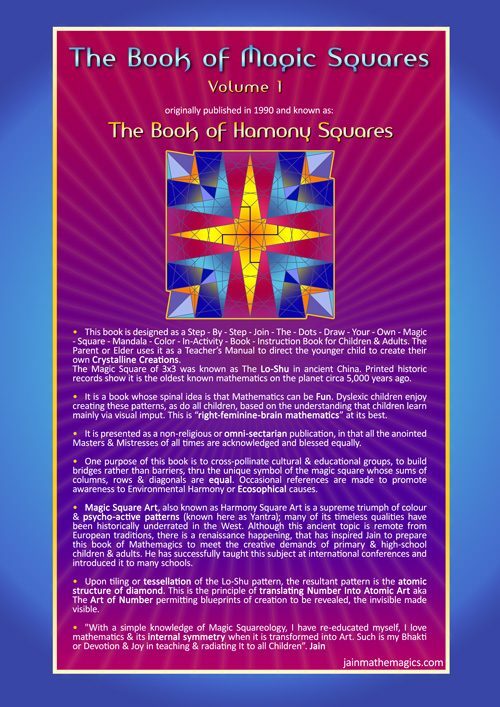 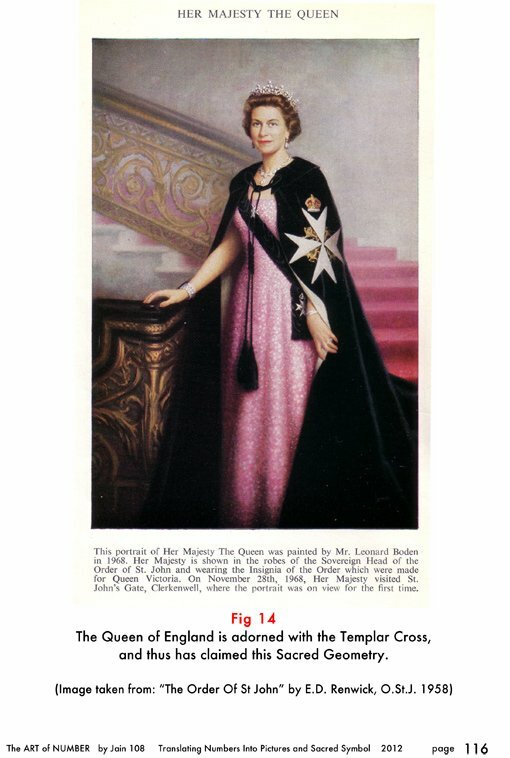 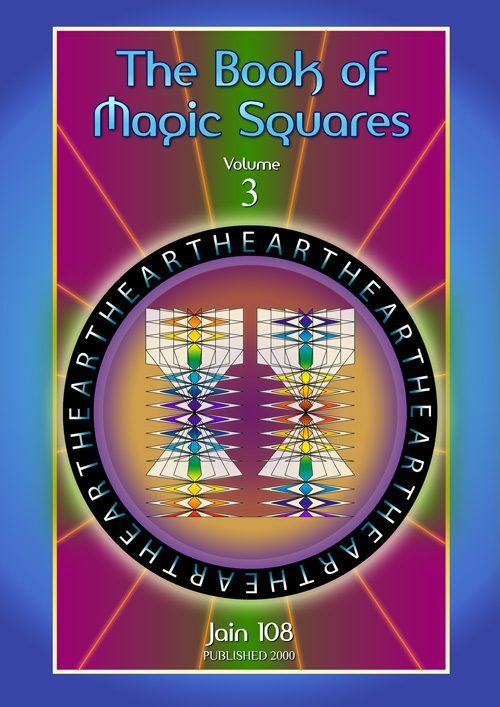 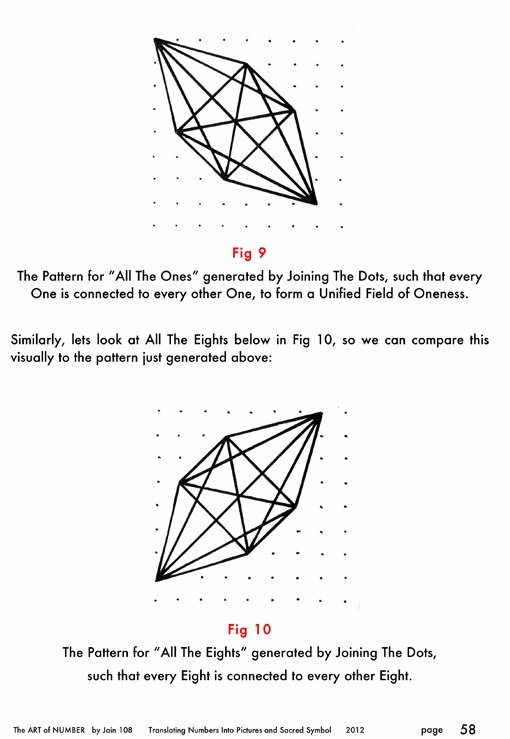 This ebook contains 271 pages, is hand-written in parts but mainly computerized, highly illustrated, the book is a golden rectangle but fitted or orientated to A4 portrait.